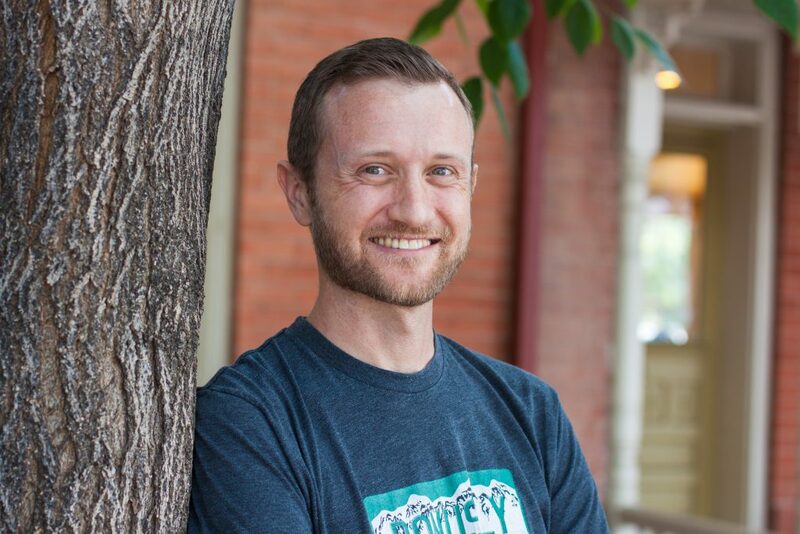 BOULDER — Employee-recognition and rewards platform Bonusly has raised $1.5 million in equity funding from FirstMark Capital and Bloomberg Beta. The funding was reported in a Form D filed with the U.S. Securities and Exchange Commission, April 3. Bonusly is a trade name for Smartly Inc., based in Boulder. The company is focused on scaling its technology to help organizations build collaborative, inclusive, and productive team cultures that are centered around employee connections. Through Bonusly, employees can recognize their peers, rather than have that recognition come only from the top down. Recognized employees can receive small bonuses that are connected to company core values and add up to rewards that can be redeemed for cash or gift cards at major retailers. Or, recipients can donate funds to nonprofits in Bonusly’s rewards catalog. Last year, Bonusly users gave more than 2.7 million bonuses in 114 countries, and Bonusly users have contributed almost $250,000 to charity, the company said in a press release. Bonusly was founded in 2013. In 2014 and 2015, the company secured funding from both Bloomberg Beta and FirstMark Capital.